Kenneally has embarked on a “Women of Manga” series of podcasts. The first featured Toronto-based Sophie-chan, and the next installment, with Batista, is scheduled to go live on Monday (July 30) at the Beyond the Book site. Publishing Perspectives has been provided with an advance transcript of the upcoming edition of the podcast with Batista. 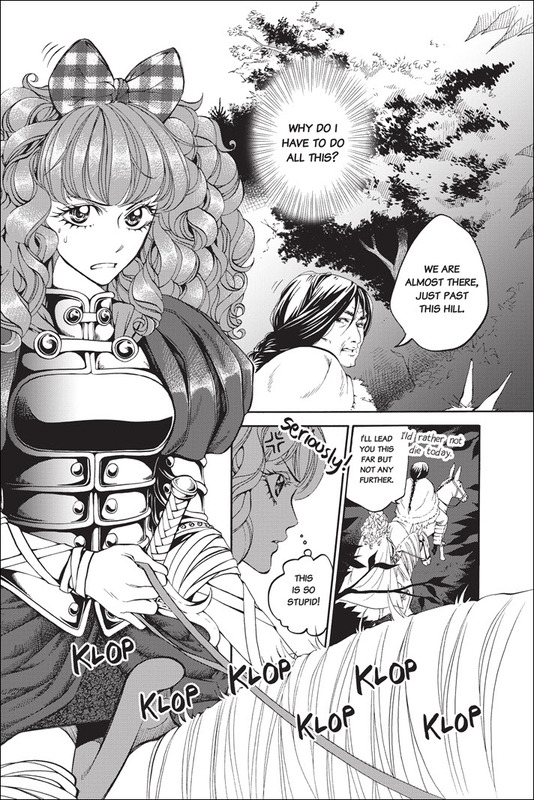 As Kenneally says in his introduction, the Los Angeles-based publisher Tokyopop has long promoted the work of its women artists and writers, with its fundamental mission based in shōjo manga—stories developed expressly for teenage girls and young women, first in Japan and then around the world. 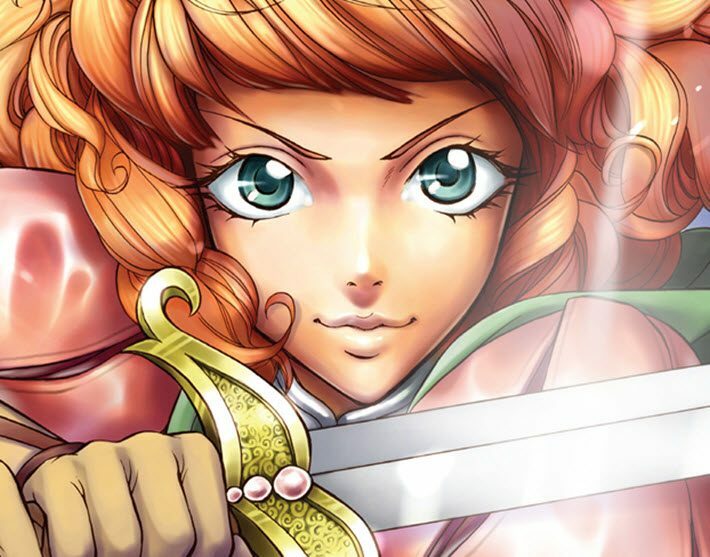 This year, Tokyopop is highlighting international women of manga. Batista teaches Sweden’s comic art school Serieskolan in Malmö. 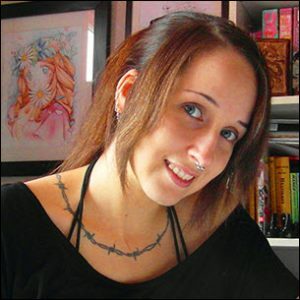 She was a founding member of the Swedish Manga Artists Collective and publisher at Nosebleed Studio. 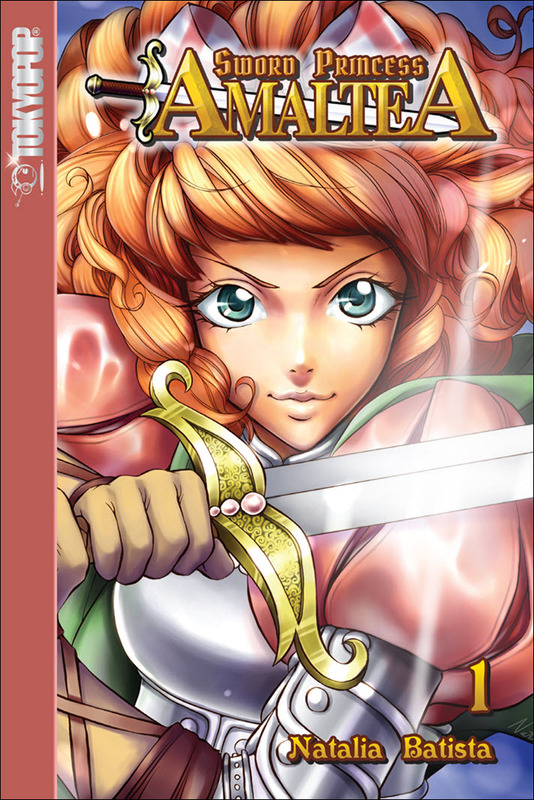 Her works include the kids’ manga Mjau!, published in Sweden, Portugal, and the USA, and, of course, Sword Princess Amaltea, in which queens rule the day. The conversation Kenneally conducts with Batista, by necessity, starts with a rollback of a couple of layers of distinctiveness about Batista’s career: nationality and gender. That’s not to say that everyone is on board with an internationalized creative community for the form. “There’s still prejudice,” Batista says. “Unless you have a Japanese name, there’s always going to be people saying you can’t do this because you’re not Japanese. So for an artist being non-Japanese, I try to overcome that. But at the same time, my work speaks for itself. And the aspect of gender, Batista tells Kenneally, actually has a basis in the reading audience for manga. “What we saw with manga is that a lot of the readers are female, and a lot of the con-goers, the people who go to the anime cons and the cosplay conventions, they’re female. A majority of them are female. As Kenneally points out, Batista’s Amaltea story reverses expectations, much as that majority-female readership might upend the expectations some would have for the manga crowd. New to the States, her book has been known in Sweden for some years before #MeToo and #TimesUp consciousness arrived as the force it is today in American culture. In addition, Batista talks with Kenneally about how the US market has lagged in moving past fan art, the artistic counterpart to fan fiction. In many European settings, a show or con will limit how much fan art can be displayed, by means of encouraging more original work for the marketplace. “What I saw at Anime Expo was a lot of great talent, wonderful artists,” she tells Kenneally, “nd when I came up to them and I asked, do you have original works, comics, and they said, yeah, sure. The full interview with Natalia Batista will be available Monday at the Beyond the Book podcast site, with host Chris Kenneally. More from Publishing Perspectives about Beyond the Book is here.